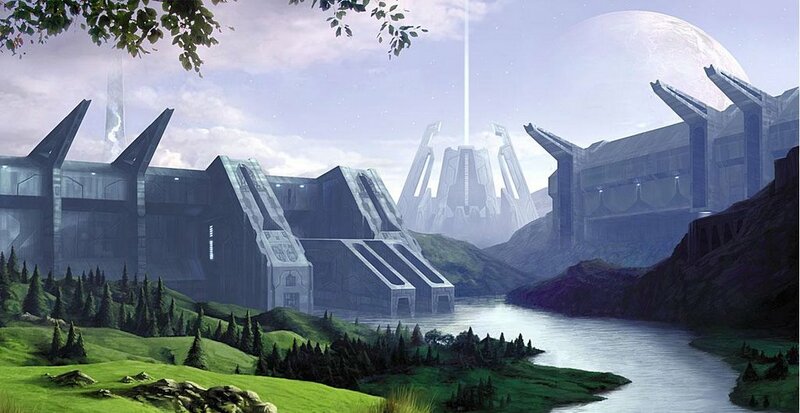 It's no surprise that MMORPGS are going to be seen alot more on the next gen systems. 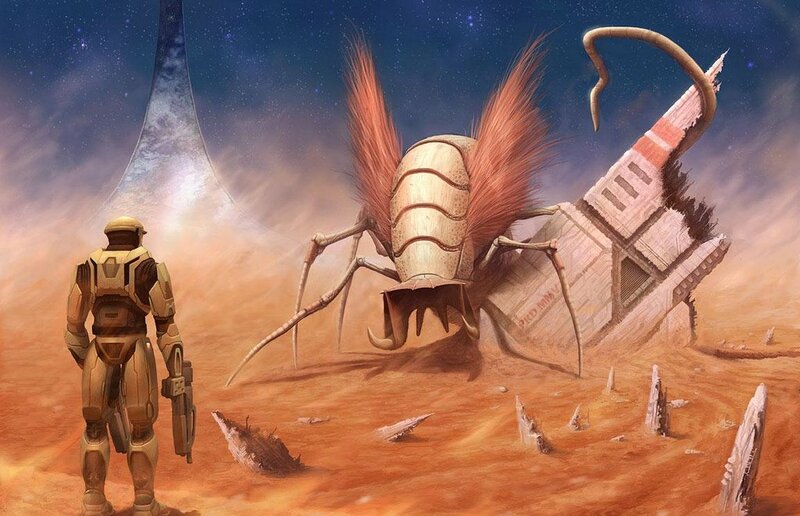 However, besides Planetside, which got canceled about a year ago; there have not really been any major advancements to a first person shooter MMORPG. 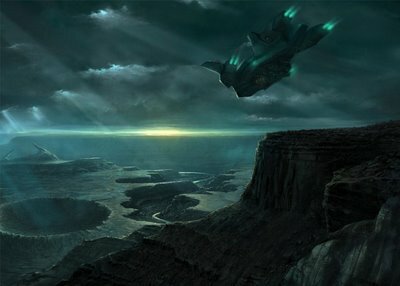 Huxley is a first person MMORPG comming out for the X-box 360 and and it looks amazing. These humans are the most closely related with todays modern humans. They hate all othe human races except for the Sapiens Syn who are most closely releated to them. The One only admire the Syn for there cruelty to other human species. The dream of the One are to anilate all other human races minus the syn and create the perfect world witht eh perfect human race. These humans are similiar to the One with the excpetion of there slight albino features. They formed a pact with the One early one in order to avoid anilation. The Syn however are very cautious and trust no other race but themselves. These humans are best refered to as gentle giants. They are kind and warm hearted but when angered can quickly become a deadly fighting machine. Once oppressed by the One, they learned how to deal with heavy weapondry and become a poweful force to be reckoned with. These humans are completly albino and make excelent assasins. They are however quiet and easily intimidated. When threated though, you can quickly find out that they have the means to kill anyone, quietly, and deadly. These are the only non playable races in the game and nothing is knows about them besides that they seek to rule the world and destroy alll other races. Huxley will provide an arsenal of weopans for a player to wield as well as different types of vechiles the player can pilot. I will keep you updated as future information about the game comes in. However, will Huxley be the game its hyped up to be, or fall like Planetside? 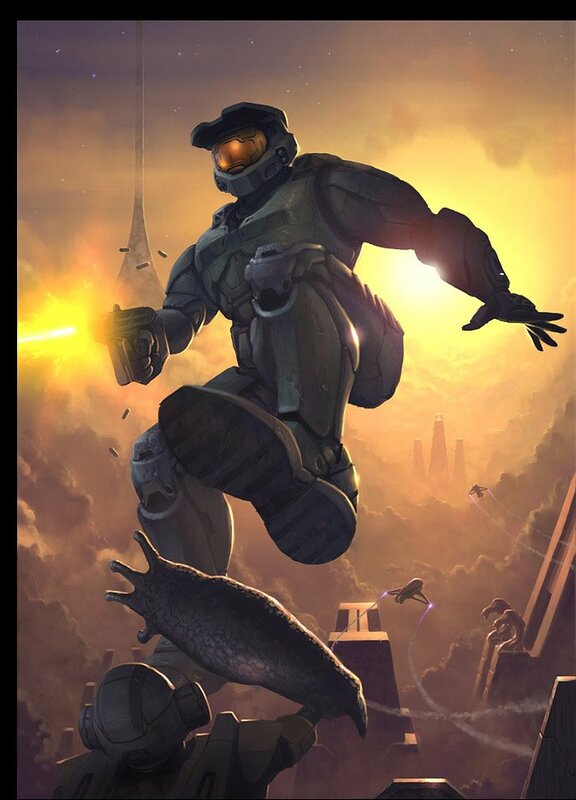 Following yesterday's story about the Halo 3 release date, Bungie released today the first concept art for Halo 3! There's a lot to be learned from these pictures. First, the game will take place on multiple Halo rings. Second, for the first time, you'll be able to interract with the native creatures of the ring worlds. Third, in one of the pictures a library can be seen. Finally, you'll notice the vasat variety of enviornments you'll encounter. 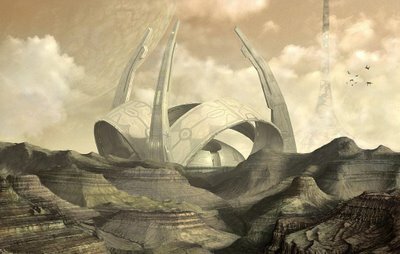 Ther's a desert level, an ice level guarded by giant walking sentinals, a valley, two canyons, and what appears to be a city in the clouds. 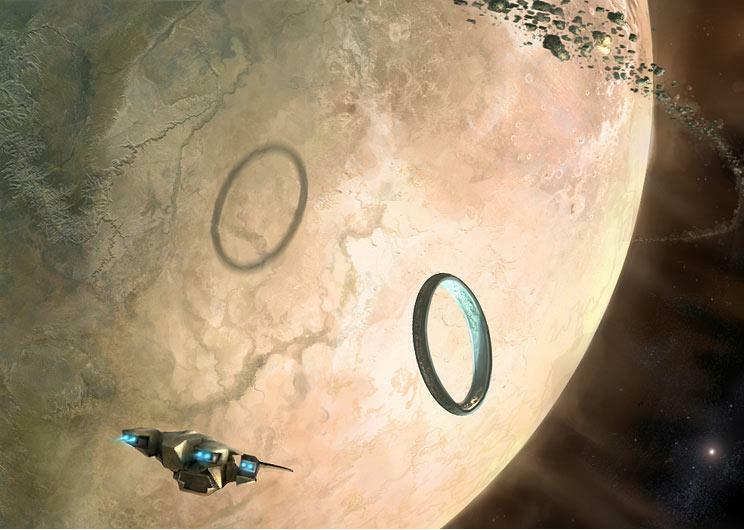 It can also be seen that the game might take place on other planets as well, because a halo ring can be seen orbiting what looks to be a planet besides Earth. If these pictures are any indication, we're in for one hell of a game!